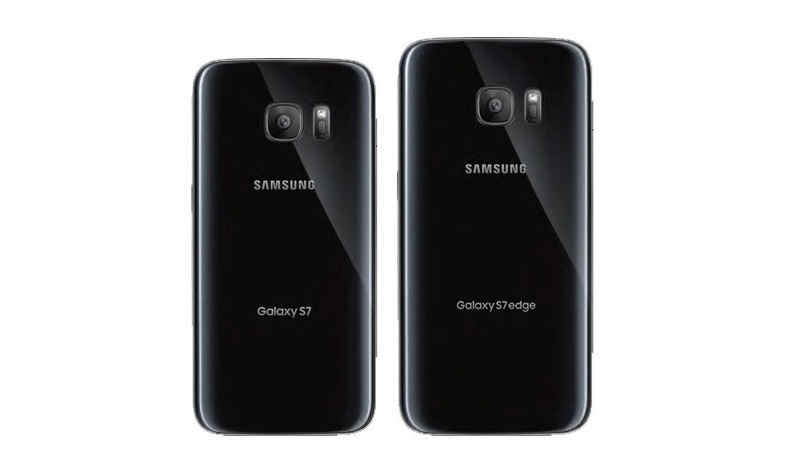 Seems like the design of the Galaxy S7 is going to look almost the same as its predecessor based on the leak below. So far, from the rumors, Samsung might add a microSD slot to the Galaxy S7. This feature was greatly missing in the Galaxy S6 as well as Galaxy Note 5. There’s not much of a difference from the Galaxy S6 since the rear has the same design for the camera setup and similar branding alignments. At first glance, the rear looks like that of a $50 smartphone but this might be due to the perspective. The back glass might be slightly curved, like the LG G4, which would make it easier to hold. Let’s wait and look out for other leaks as well. Samsung has also officially announced that it will be revealing the Galaxy S7 on February 21, just a day before MWC 2016 kicks off.